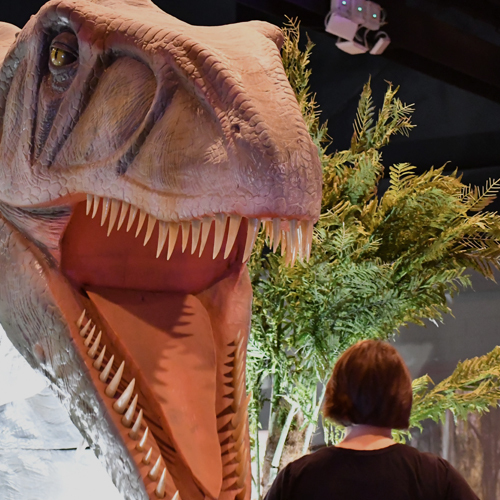 Jurassic Quest: A Dinosaur Park, Dinosaur Museum and Dinosaur World Near me. Huge Dinosaur Exhibit. Amazing Time at Jurassic Quest! We had an amazing time at Jurassic Quest today. We drove all the way from Tri-Cities to take my five-year-old son for his first time and we were there for hours. So many amazing memories were made today. "See you next time"... That's what my 3 year old great grand son said although he was scared of the dinosaurs at first. He loves to watch them on TV and talks all the time about them. 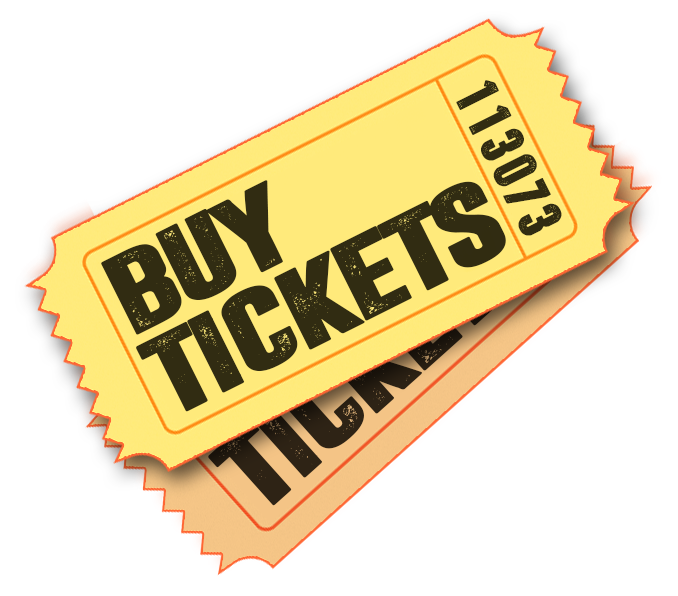 He is the one that prompted me to buy the tickets because he kept seeing the advertisement on TV. 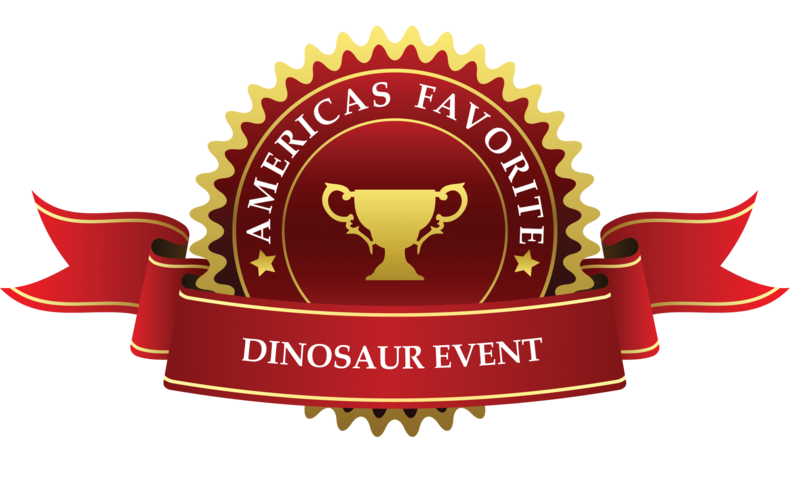 Really surprising was my grandson – 12 years old – he always loved dinosaurs and has books about them but he thought he wouldn’t have fun (when I purchased the tickets, he was 12, but his birthday was Sunday!). He thought it wouldn’t be fun but he really did enjoy it. It was a good birthday present for him, too, although it was meant for my 3-year old great grandson! Hopefully, next time he won’t be afraid! Blessings to you Jurassic Quest! Everyone was so awesome and caring. I was a little skeptical about this event because of some of the reviews, but I must admit that it was a great experience! My 4 year old son absolutely loved it! The dinosaur exhibits were awesome and very well made. They really did a good job in making them look as believable as real as possible and some of these dinosaurs were huge! 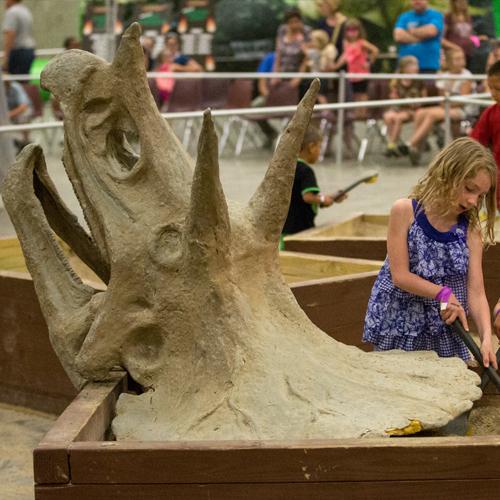 There were activities for the kids, such as fossil digging, crafts, face painting, etc. There were a few "rides" where the kids could ride a dinosaur and drive a jeep. Yes, the event was crowded and the lines were long, but as long as you get there early you should have enough time to do everything. We got there about 30 mins after the event started and it was perfect...barely any lines. By the time we left at 1pm, that was a different story! 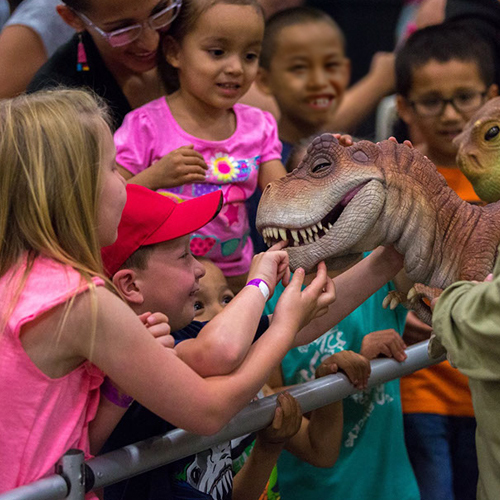 We especially enjoyed the Walking Dino show...my son was CRACKING UP the whole time. All in all, we had a wonderful time and the event was very well organized and the staff was very nice. 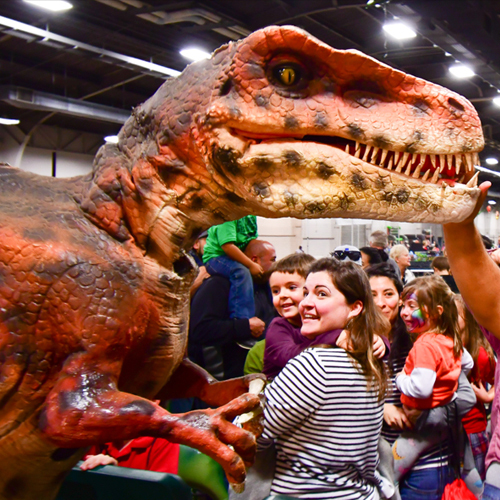 I do think the prices are high though, especially for the adults, but the way my son looked at those dinosaurs thinking they were real made it all worth it! I also agree with some that it's more geared towards younger kids, maybe 8 and under. Good job JQ! We absolutely loved this event. We went while they were in Huntsville. It was laid back and relaxing. They layout was amazing! They has everything grouped together, which made it easier to navigate. The staff was nothing but smiles and they were so patient with children. I loved the hair nets for the rides with helmets. Best idea ever! I give this 5 out of 5 stars. The only complaint I would have is I wish parent prices were a little bit lower. Kids process I felt were priced correctly! We even got the VIP for our kiddo. Thanks for coming to HSV. I look forward to going again! !